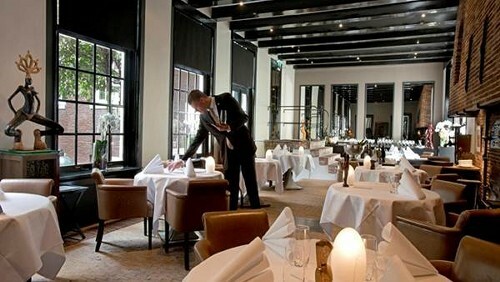 Amsterdan – This year, the coveted Michelin Stars will be awarded in Amsterdam for the very first time. The red guide will be presented in the DeLaMar Theatre on December 7,2015. To date, Amsterdam is home to twelve Michelin Star restaurants. Photo above: Vinkeles is a warm, cozy and luxurious restaurant, located in The Dylan Hotel Amsterdam. The team shares with you the passion and love for the beauty that offer contemporary French cuisine. With great attention to the strength, color and taste of the product. The restaurant was awarded a Michelin star. This entry was posted in Arts / LifeStyle / Travel and tagged amsterdam, Gourmet, Michelin, stars. Bookmark the permalink.